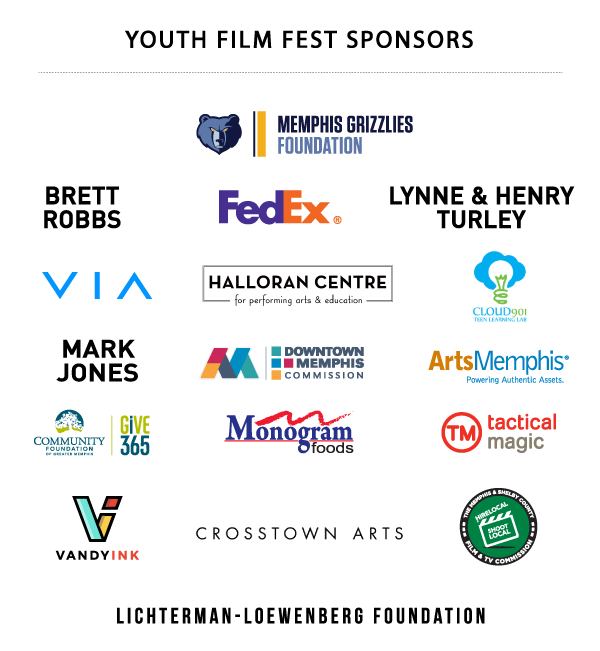 Memphis Youth Filmmakers! The CrewUP Youth Filmmaking Mentorship Program is back for its 2nd year. This is your chance to make a short film with other young filmmakers (between grades 7-12) as well as receive mentoring from a professional filmmaker for FREE. Apply as an individual or as your own team of three. Each group receives $500 to assist in making their film. 3 students + 1 professional filmmaker mentor per team. 8 teams total. Only students in grades 7-12 are eligible. Films must be completed by the beginning of August. World Premiere of your film in the CrewUp Mentor Screening at the Youth Film Fest in September. All films will be judged by an out of town jury and an award will be given to the film of their choice.